One evening in August, I picked up the phone and heard a familiar voice. “You have a son,” said our social worker. “He’s 14 months old and….” I never heard the rest of the sentence. “Barb, are you there?” she asked. “Oh, my God, oh, my God,” was all I could say. We had mailed our dossier only four weeks earlier and were told to expect a one- to three-month wait for our referral. 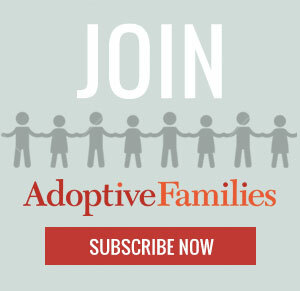 Continue reading “Our Long Wait to Adopt After Receiving a Referral” on AdoptiveFamilies.com.